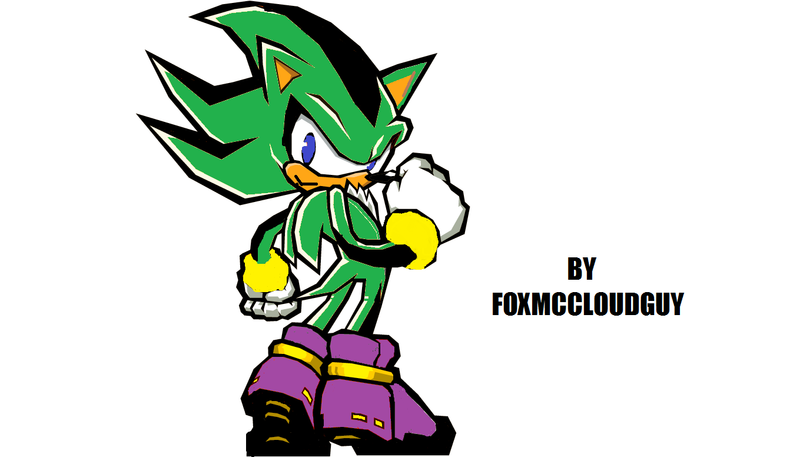 my fan character. . HD Wallpaper and background images in the Sonic Fan Characters club. 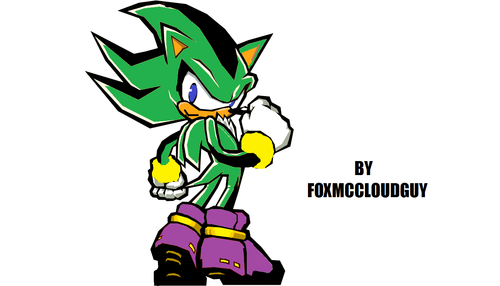 This Sonic Fan Characters photo contains totem pole.